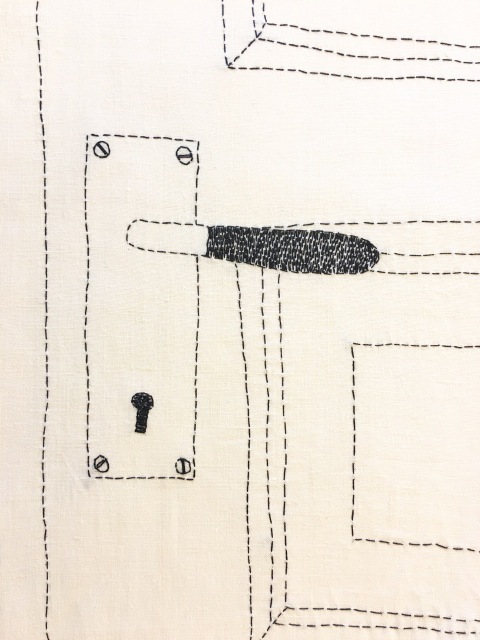 Katarina Bryggare and Nina Roeraade are textile designers and artists who studied at HV skola (Friends of handicraft in Stockholm). 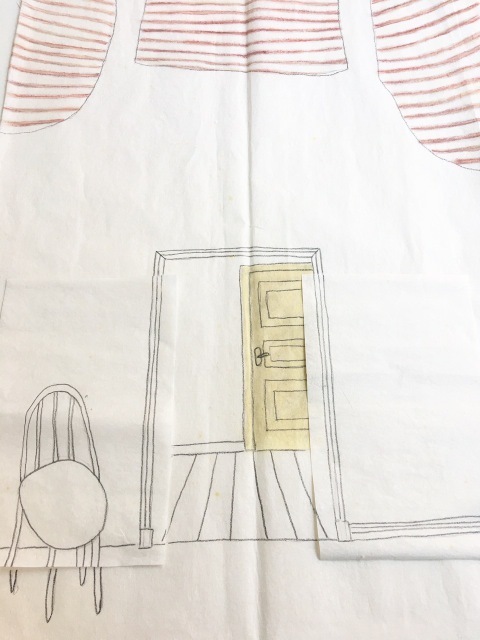 Katarina studied further at Konstfack (University College of Arts, Crafts and Design in Stockholm), and Nina Roeraade at The Swedish School of Textiles (University of Borås, Sweden) and at the Gerrit Rietveld Academy of Arts (in Amsterdam, the Netherlands). One thing that strongly unites them in their artistry is the love for the handmade. Traditional textiles and nature are the two main inspiration sources for their work. In traditional handicraft they find both a fascinating world of surrealism and fairy tales as well as functional solutions. The exhibition, ”Rooms and time in remembrance” examines memories, details and fragments of places and spaces. 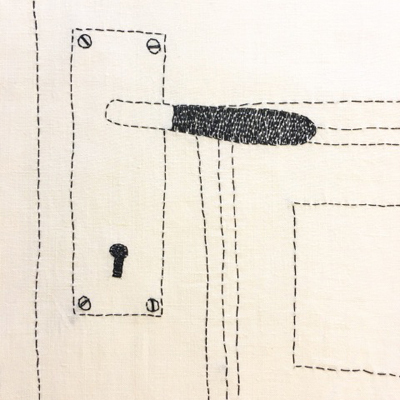 The artists playfully examine the borders of materials in their objects through embroidery and collages.